We are just really good at what we do and do what we promise — it’s that simple. We have spent nearly 15 years carving out a solid reputation as one of the leading TEFL schools in Spain, and we give each and every student 100% care and attention at all times. 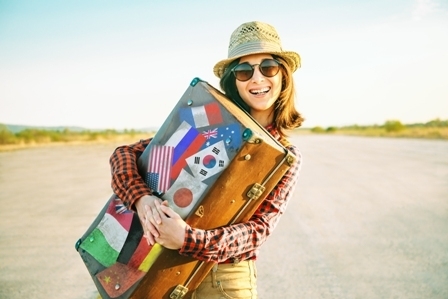 It may seem like it’s obvious but we understand that a TEFL course is not only a four-week investment of time and money but also the beginning of a new journey in a new country or the beginning of a new professional path. We don’t just offer the highest-quality TEFL training; our mission is to give you all the tools you need to navigate your visa and paperwork, feel supported and also help you in your transition to life in Madrid. With constant support to find work, with bureaucracy, or just generally with life in Spain, our door is always open! Practice makes the best English teachers! We send our graduates out into the classroom prepared from day one of their new English teaching adventure. With 6 to 8 hours of observed teaching practices (with actual students! ), you’ll be able to walk into the classroom feeling prepared and confident from the very first day. Remember, these observed teaching practices are where you receive help and written feedback on every class you teach so you can develop your skills and style every day. We have all the contacts you’ll need! 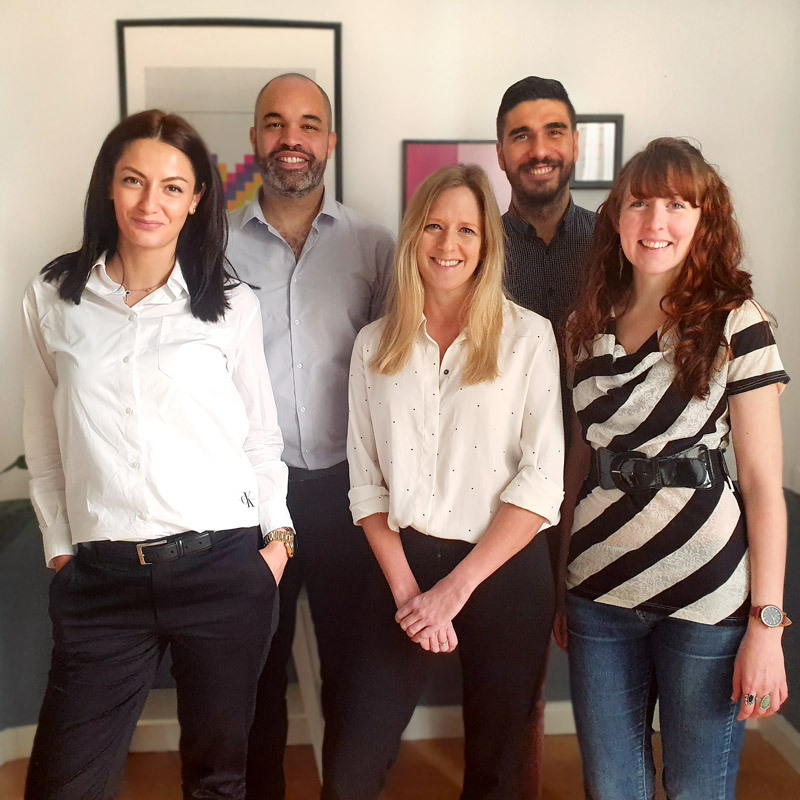 All our graduates have full support finding work, including guaranteed interviews with the top agencies in Madrid and our premium CV/resume service that connects you with over 300 agencies, schools, and academies. This has ensured all our graduates have found jobs within days of finishing the course. It’s as simple as that: once you finish the course you will have plenty of classes to choose from and we will help you make the right choices for you! As you might have realized by now, not all TEFL and ESL courses are created equally. So how do you tell the difference? Our course is both accredited and moderated by an external organization to ensure a high standard of quality is maintained. We have a yearly visit from the head of our accrediting body who inspects our premises, ensures our staff is up-to-date with their own pedagogical knowledge and that our course meets their exacting standards. Don’t leave our website without learning what the difference is. If you want to talk to someone who has taken our course, we can put you in touch with some of our graduates directly. In the end, we know you will trust your gut. And after you talk with us and our graduates, you will be able to sleep easy knowing you have made the right choice. Make the transition to Madrid as easy as possible with TtMadrid! Our Facebook page—see our community in action! And of course, what is a course without the people behind it! Find out all about us and the people who will be supporting you during and after the course.